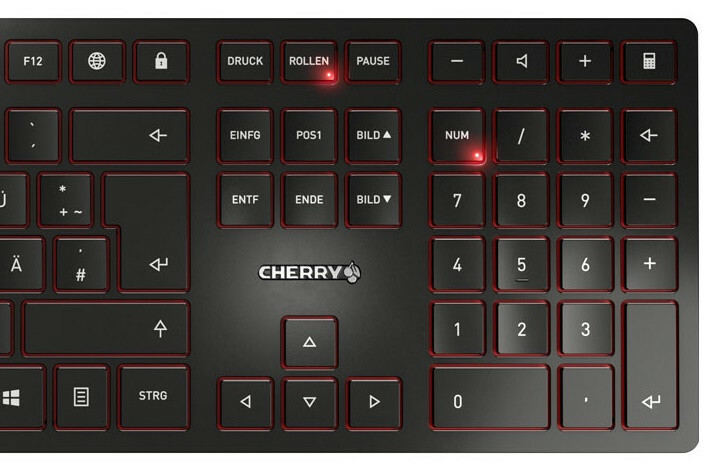 Now do the same but without numpad, please. Yep, looking for a new keyboard and the black one ..seems very cool. Very nice. I was looking for ages to replace my old K740 Logi. ^ I would buy that in a heartbeat. This is something I like! Beautiful styling, soft, clean lines and the RGB isn't over-the-top. Very nice. I'd want the whole layout. 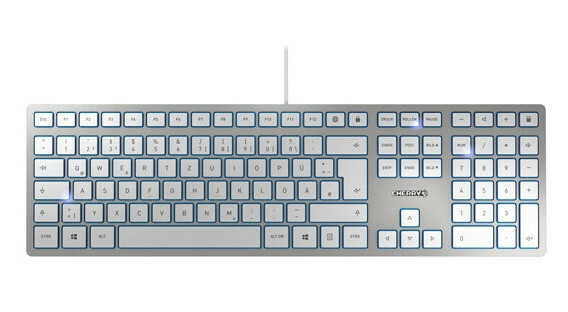 TKL and get rid of the chiclet nonsense and it'd be a insta buy for me :). I disagree. I see many differences. It is a nice looking board that brings many of its own design and materials to the market. Apple isn't the only company that knows how to design sleek. you should be blind if you don't see that this has been copied. 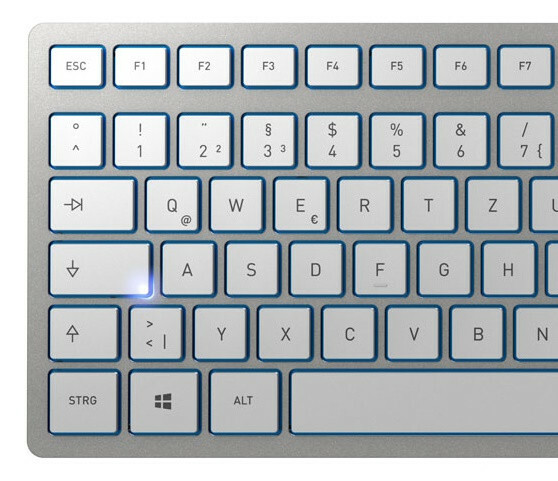 I have an Apple Keyboard on one of my PCs. This looks a lot like it. But better looking. 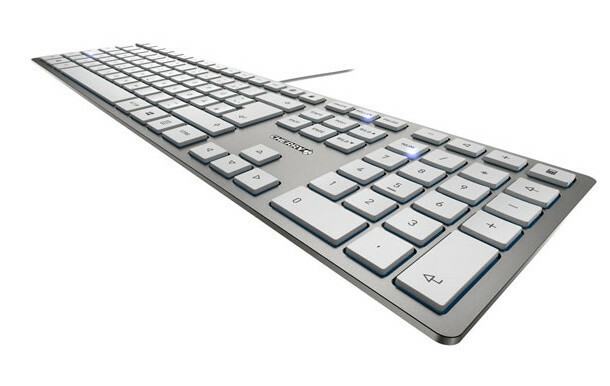 I really like the chiclet keys too. It's easy to type with and semi-alright for games. Classic example of "form over function" Chiclet is totally counterproductive. I wouldn't use it to type a lot. Thanks to it's sculped forms I don't have to look at my keyboard to start typing. I have three types of Mech-Keyboards and I don't like two of them. My Logitec G410 is probably the best one that I have, but I have no problems with Planks like this.